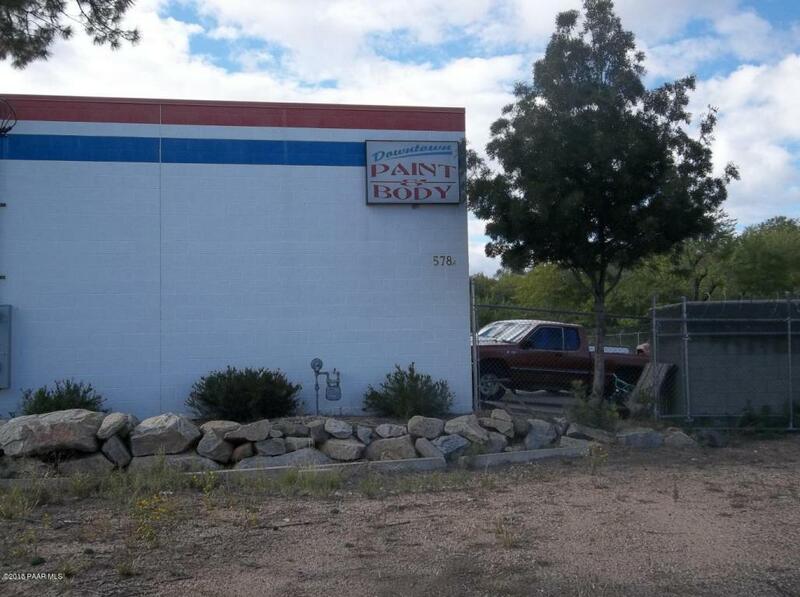 Downtown Paint & Auto Body has successfully operated at their downtown Prescott location since 2001. This turnkey business & all existing equipment are being sold for $195,000. Upon sale of the business & equipment, the commercial building is being offered for lease at $8,600 per month modified gross. 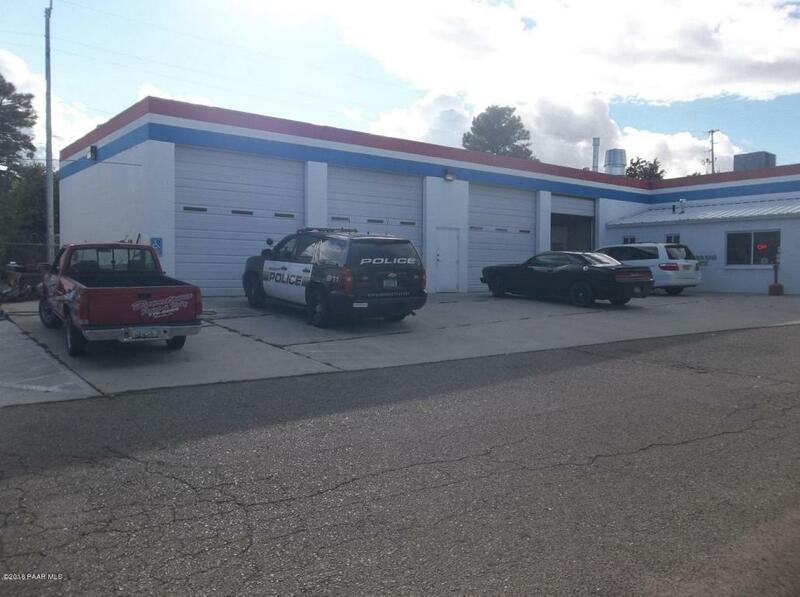 The business operates within two, single story commercial buildings (also available for sale at $795,000). The buildings are 4,200 SF & 2,700 sf each and built in 2001 & 2007, respectively. Building 1 that is 4,200 sf is comprised of two 70' X 30' buildings which features 8 bays with (8) 12X12 roll-up doors, a Blowtherm 2000 Downdraft Spray Booth, a Blowtherm Paint Mixing Room with a dry fire suppression system & ventilation, a customer reception/waiting area, an office and CLICK MORE Tab.Downtown Paint & Auto Body has successfully operated at their downtown Prescott location since 2001. This turnkey business & all existing equipment are being sold for $195,000. Upon sale of the business & equipment, the commercial building is being offered for lease at $8,600 per month modified gross. 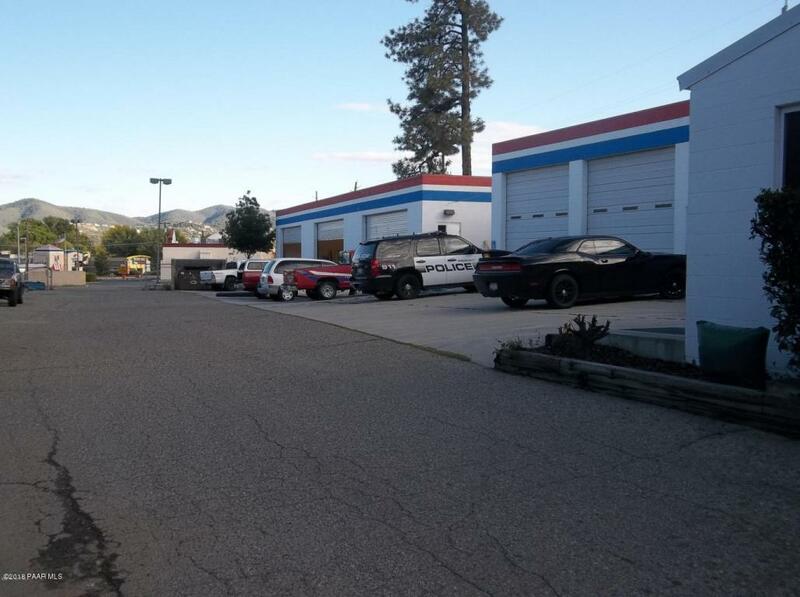 The business operates within two, single story commercial buildings (also available for sale at $795,000). The buildings are 4,200 SF & 2,700 sf each and built in 2001 & 2007, respectively. Building 1 that is 4,200 sf is comprised of two 70' X 30' buildings which features 8 bays with (8) 12X12 roll-up doors, a Blowtherm 2000 Downdraft Spray Booth, a Blowtherm Paint Mixing Room with a dry fire suppression system & ventilation, a customer reception/waiting area, an office and two ADA restrooms. 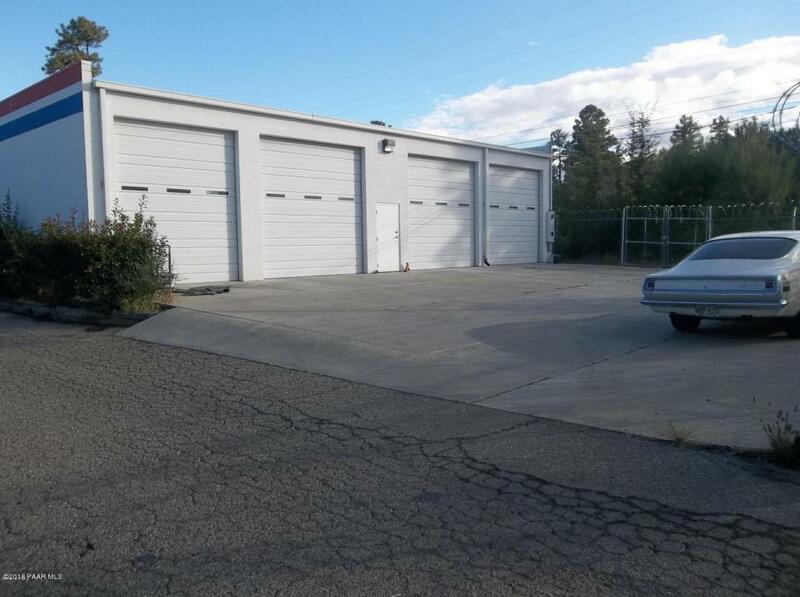 Building 2 is 2,700 sf (30'X90' feet) and offers 3 bays with (3) 20X12 roll-up doors. The property is in excellent condition and offers room for expansion. Zoned Business Regional and situated on a .44 acres, the parcel is surrounded to the west by lots of pine trees & boulders. There is ample on-site parking in both the front and rear of the property that accommodates 35 vehicles. Qualified buyer's & their agents must sign the attached Confidential Non-Disclosure Agreement prior to receiving detailed financial statements.